Crayon Shinchan is a very long running anime in Japan which had a shorter run in the US. It’s also an anime I’ve watched over and over again. 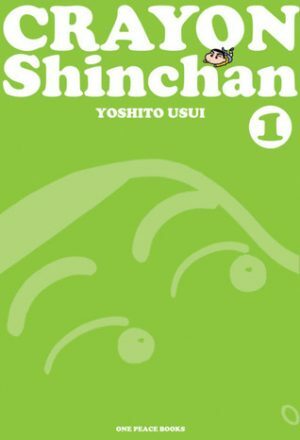 When I saw the Crayon Shinchan, Volume 1 by Yoshito Usui was available to read on Scribd, I jumped on it. I can finally say I’ve finished the Ray Electromatic series. 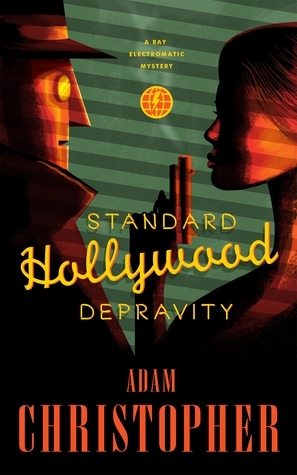 Standard Hollywood Depravity by Adam Christopher is a novella set between the first and second books in the series. It’s a short, fun mystery that can be easily read as a standalone story if you haven’t read the first novel in the series Made to Kill. 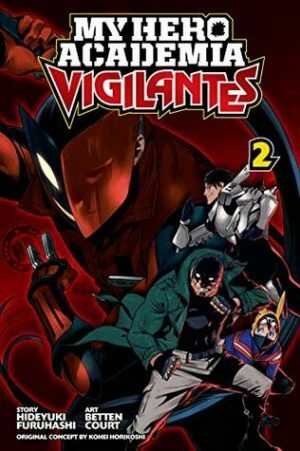 October 2nd saw the release of My Hero Academia: Vigilantes Vol. 2 by Hideyuki Furuhashi and Betten Court. 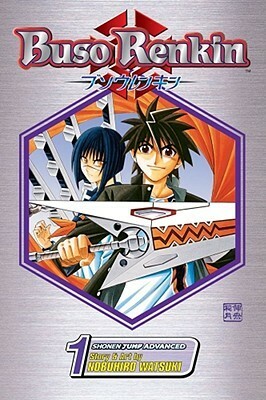 This volume explores the quirk based society from the eyes of a vigilante hero while continuing with themes and questions presented both in the first volume and the series proper. 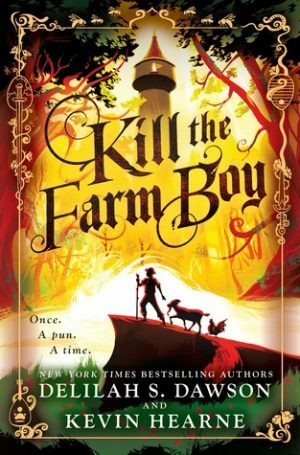 I was very curious when I first heard about Kill the Farm Boy by Delilah Dawson and Kevin Hearne. 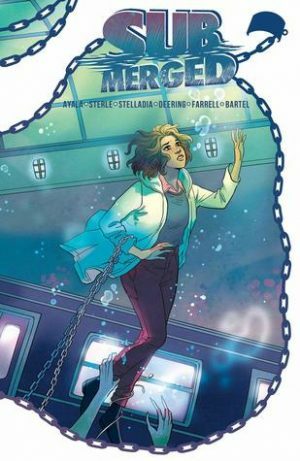 Written by two authors I really like and with a fun premise, I was excited. 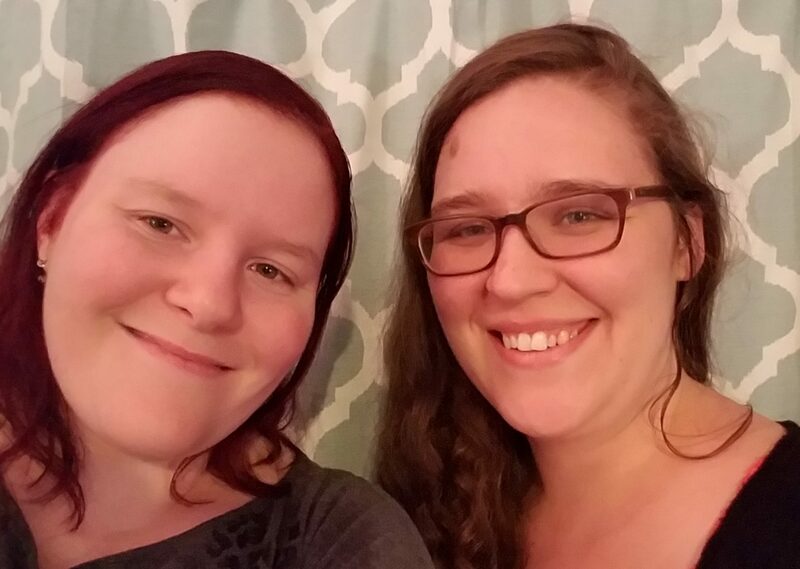 After all, who doesn’t like a trope smashing, funny, romp through a fantasy world? The third season of My Hero Academia might be winding down, but there’s still plenty of manga volumes to go. Tomorrow, October 2, 2018, marks the release of My Hero Academia Vol 15 by Kohei Horikoshi. 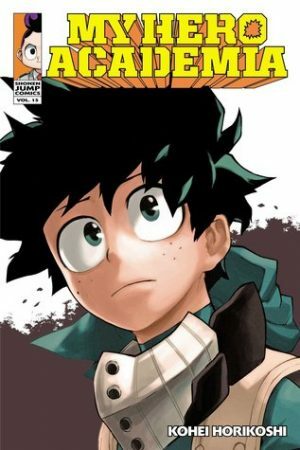 This volume explores heroism in a post All Might world, precaution and careful planning versus immediately jumping into a probably dangerous situation, among other things. 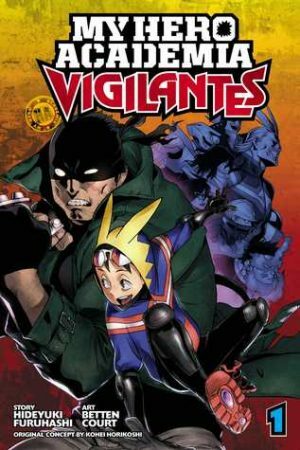 Sometimes a spin off series just doesn’t entertain me the way the original did, so I was just a little hesitant to start My Hero Academia: Vigilantes. All my worries were over nothing, though, as this is one of the absolute best spin off series I’ve encountered. 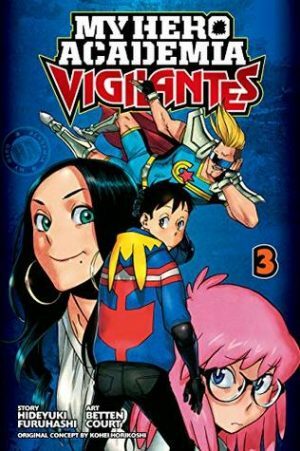 My Hero Academia: Vigilantes, written by Hideyuki Furuhashi and illustrated by Betten Court is a fantastic series that all fans of My Hero Academia and superhero stories at large should read. I love reading classic manga. Too often these are the manga that have shaped the industry we know today, but haven’t been published in English for decades, or sometimes never at all. Now, all that seems to be changing, and I am making sure to read as many as these fantastic manga as possible. 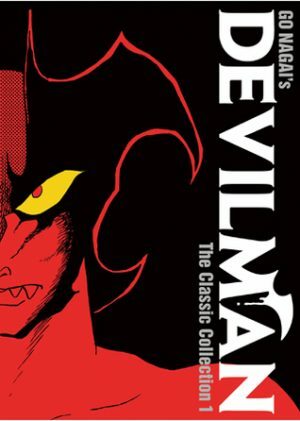 Devilman: The Classic Collection Vol 1 by Go Nagai is a fantastic horror manga that has truly stood the test of time.